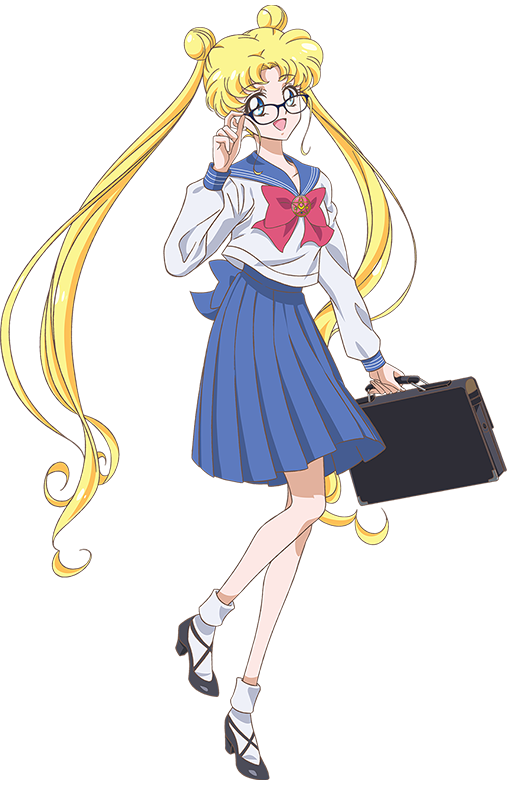 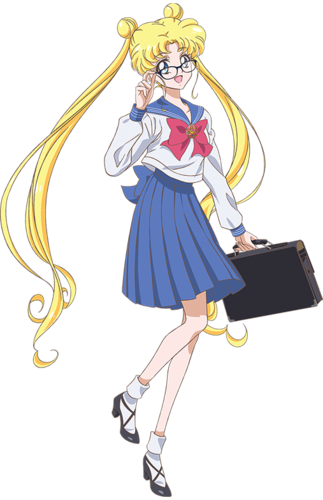 Sailor Moon Crystal - Usagi. . HD Wallpaper and background images in the Thủy thủ mặt trăng club tagged: photo sailor moon crystal season 3 anime 2016.